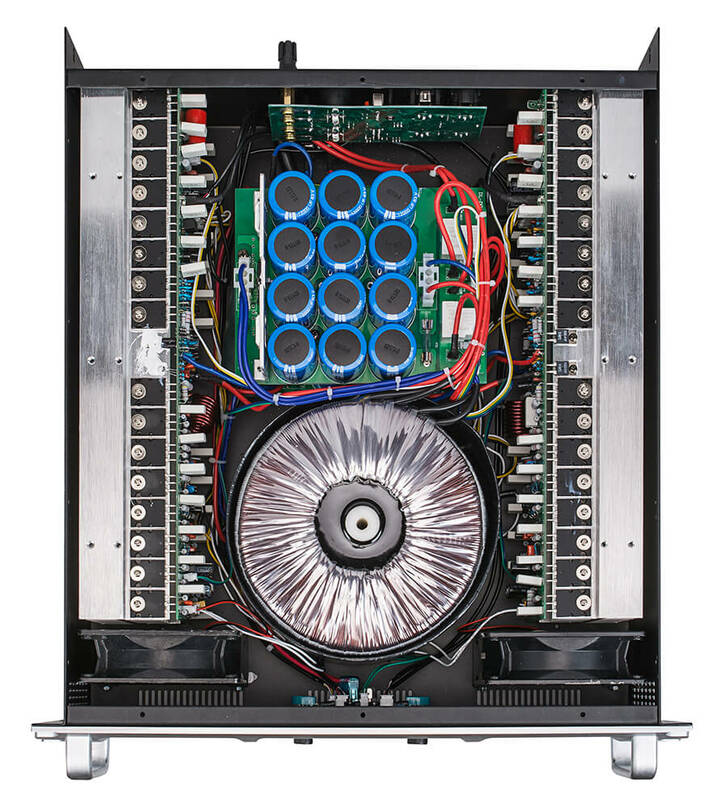 ◇ PM series power amplifier use particularTHE MIRRORED FRONTED POWER SUPPLY BRIDGE to make the symmetrical circuitdesign. 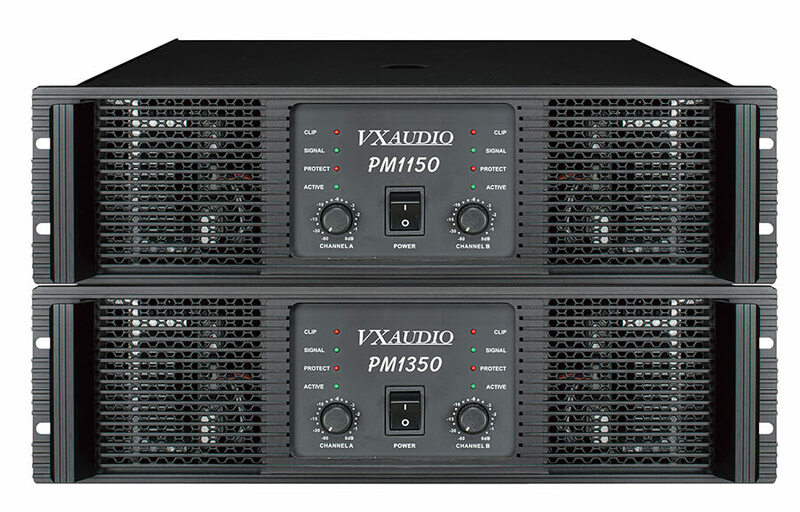 It can make more less distortion and better sound, but cost morehigher. 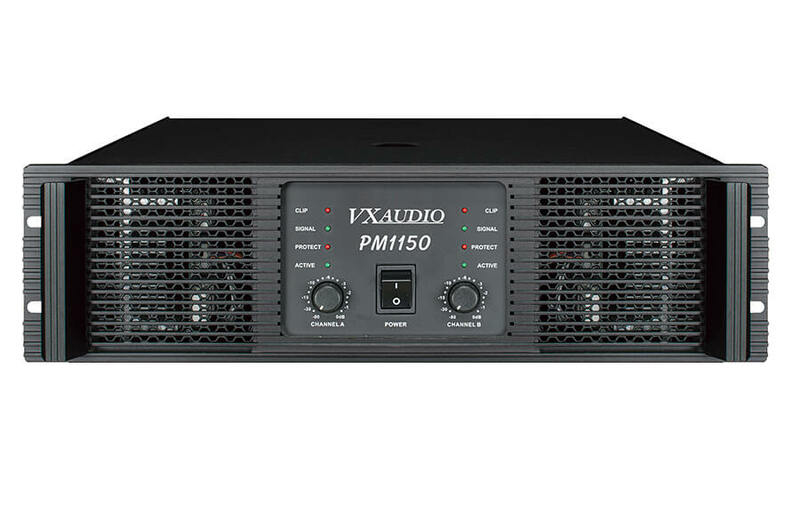 ◇ Have perfect protect function,power on amortize, delay connect speaker, limited function, over-currentprotect,overheat protect, short-cut protect and output DC protect etc. ◇ Adopt two layers of the design of the power panel, the large volume of 24 12000 uf rapid xs capacitance. ◇ 64 Japan imported from Toshiba amplifier tube.